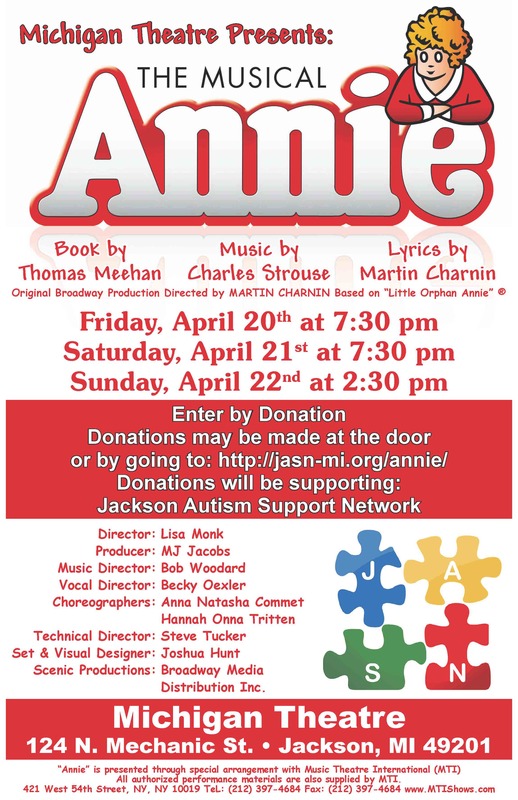 All individuals involved in the production of Annie volunteer their time to give service to support the JASN. Did you know? 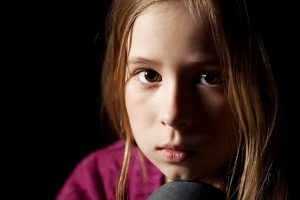 1 in 5 people will experience a mental illness. 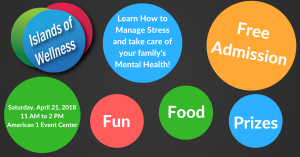 Activities and challenges throughout the day will teach you how to take care of your mental health and beat stress in a fun and interactive way! Families will have the opportunity to complete challenges based on SAMSHA’s 8 Dimensions of Wellness which boost mental health. Each attendee completes a passport and participates in an activity at each of the 8 Islands. Don’t miss Resource Reef, featuring community resources and Serenity Point, featuring stress relief & coping skills activities such as pet, art and music therapy to beat stress! This event is a collaboration with LifeWays, Baker College of Jackson and Jackson County Substance Abuse Prevention Coalition (JCSAPC) aka Most Teens Don’t. A donation of $15 per person ($10 per person for families) will benefit Rivertree Church’s backpack program for da Vinci Schools. We’ll provide a simple breakfast and more information on how to fight hunger in the Jackson community. This event is sponsored by Prolific Family Chiropractic, so your entire donation will go to support the cause. The admission fee will be $1.00 per person, kids under 12 free. 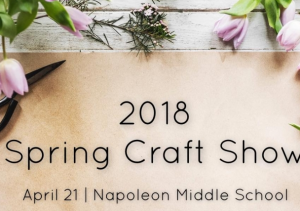 All proceeds from the craft show will be used in support of extracurricular middle school activities including: 8th grade class trip, 7th grade class trip, student activity nights, technology for hands-on learning, and library upgrades. Contact NapoleonAIMS@gmail.com with any questions. The Honor Society offers a membership package for all Fire/EMS, Law Enforcement,and Military personnel as well as a special Associate Membership package for anyone who just wants to support our cause. So come on out and meet your local heroes, as well as some better known superheroes, see emergency vehicles up close, enjoy free games for the kids and food and beverage specials for the whole family all while listening to your favorite tunes from our DJ. 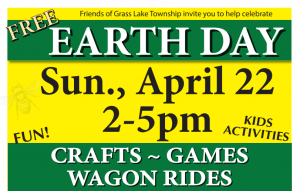 Crafts, games, and wagon rides! Photo ops! Bring your camera! On Monday, April 23rd, Texas Roadhouse is providing RESCUE ME Jackson Area with 10% of all proceeds of the evening. 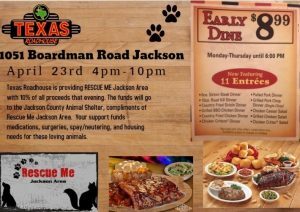 The funds will go to the Jackson County Animal Shelter compliments of RESCUE ME Jackson Area. Your support funds medications, surgeries, spay/neutering, and housing needs for these loving animals. CHS is excited to announce the 1st Annual Wine & Whiskers fundraiser celebrating all things cats! Wine & Whiskers, hosted by Forty Nine South, is a wine and food ‘purring’ that will take place on Thursday, April 26th from 6-9pm. In addition to live entertainment and the company of fellow pet lovers and local wine connoisseurs, guests will enjoy local wine & food pairing stations, a silent auction, raffles, and more! Tickets are just $30 each and include a souvenir wine glass and six wine tasting & food ‘purrings’. 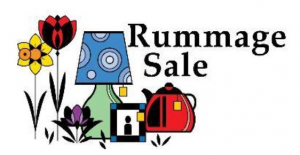 9am-3pm | 275 W. Michigan Ave.
Join the American Cancer Society as we celebrate Relay for Life with our fur babies! Drawing will be April 28 at 1pm and must be 18 to purchase. Do not need to be present to win. The 2 day weekend event is free and includes arts & crafts, vendors, Ye Ole Fairy Shoppe, the Cupcake Cafe, a Fairy Garden Contest, Tea with Miss Jackson Crossroads, Stories in the Forest with JDL, carriage rides, dancing fairies and performances by the Fairy Festival Players. Walk through the Fairy Kingdom and explore the dark mountain. Meet a Knight and travel to Neverland with Captain Hook on his ship. Plan to stay all day and have lunch in the Fairy Bistro and don’t forget to dress up! 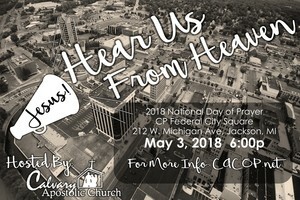 The event will begin at 6:00pm and will feature multiple speakers saying prayers, and some live music. 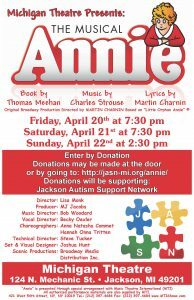 All proceeds benefit St. Luke’s Clinic of Jackson, a professionally staffed medical clinic where people without insurance can receive free medical attention. 9am-2pm | 10025 N. Parma Rd. 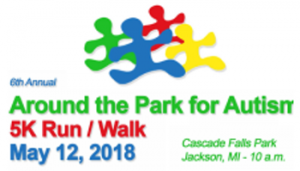 Around the Park for Autism 5K – more than a race, it’s a family friendly happening you won’t want to miss! Come out and enjoy the morning at the newly renovated Cascades Falls Park. 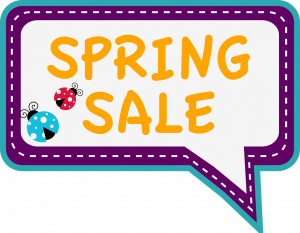 Day before registration and packet pickup: Friday, May 11 from noon to 7 p.m. at Jackson Autism Support Network, 3105 Wildwood, Suite B, Jackson, MI 49202. The JSO presents two premieres. We open with a world premiere by Jonathan Bruce Brown, the JSO’s Composer-in-Residence, called Skyward! The work is a fanfare for orchestra commemorating the inaugural season of Matthew Aubin’s tenure as Music Director of the JSO. Cellist Julian chwarz joins the JSO to present the Michigan premiere of Lowell Liebermann’s 2017 Cello Concerto. Featuring Africian-American spirituals, Dvorak’s New World Symphony concludes the concert and our season. The Stephen Siller Tunnel to Towers foundation was established in memory of a fallen 9/11 firefighter, whose mission is to honor and support first responders and the military. 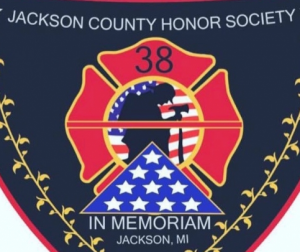 This 5K Run/Walk will honor and celebrate Jackson County, MI First responders – fire, police, EMTs, paramedics – as well as military service heroes who serve, sacrifice and protect us every day. Join us for our family oriented event featuring classic cars on display throughout the Downtown Streets of Jackson. The event takes place from 6 p.m. until 9 p.m. on the beautiful new Michigan Ave. There will be a variety of vendors at this event including food trucks. Bring your family and friends to Downtown Jackson to enjoy summer evenings checking out classic cruisers! ATTENTION Cruisers: Please do not begin parking downtown until 5 p.m. Thank you! 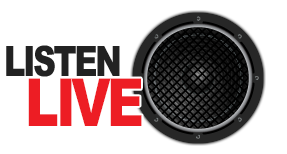 The 17th Annual Jackson Blues Festival will be the weekend after Memorial Day May 31st through June 2nd (Thursday, Friday, Saturday) at the Jackson County Airport. Friday, June 1st gates open 5 pm and admission is $10. The first 100 kids on Friday, June 1st will receive a free harmonica, t-shirt and sunglasses along with a mini harmonica lesson and the opportunity to perform with musicians. Saturday, June 2nd gates open at 2pm and admission on Saturday is $10. Starting at 1PM at the corner of Greenwood and South Jackson Street, heading south down Greenwood to Fourth Street. Ending at the Middle School at Parkside. There will be no Picnic in the Park for 2018. Men’s, Women’s, and Mixed Teams Welcome. Come out for a fun, social and engaging community event. There is no admission fee for the Hot Air jubilee thanks to the generosity of sponsors. There is a $5 parking fee if you want to park inside of the park! Hearty Hors d’oeuvres, dancing, cash bar, and prizes. 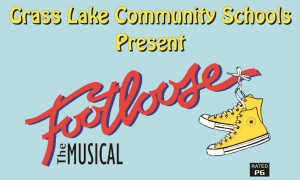 Make sure to bring your loose change! 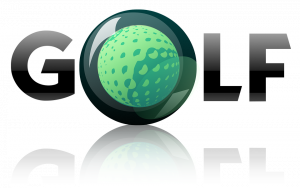 Click here to add your event to the Experience Jackson event calendar!